First thing I love about this pencil: it’s a pencil! So no extra lip liner step needed. It’s also really quick and mess free to put on. 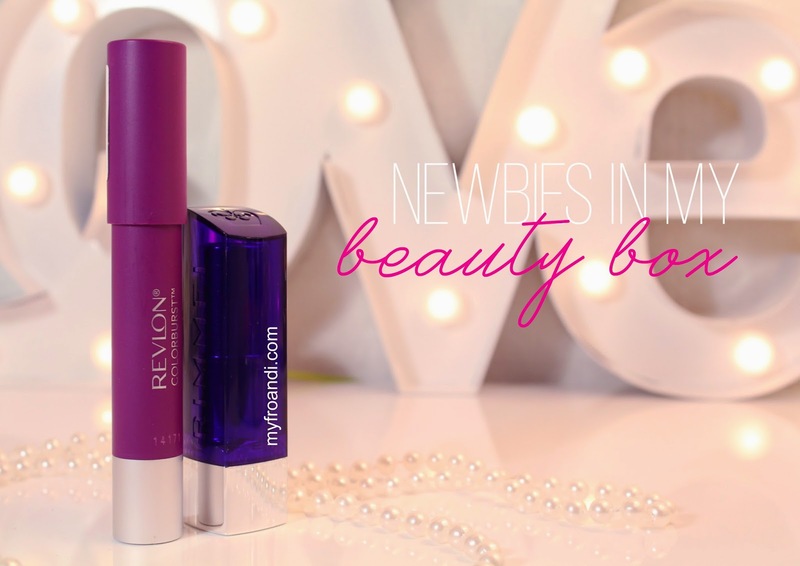 It’s a vivid purple shade that pops so much, you barely need any other colour on your face. 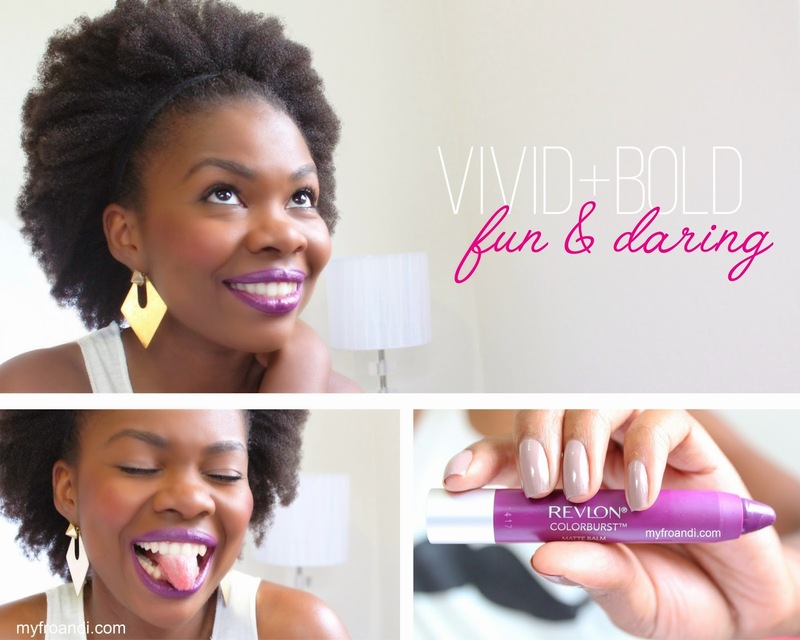 I usually wear this with a more natural eyelid, mascara and a bit of blush and I’m the definition of radiant orchid. The colour’s a bold shade for the day yet moody enough for evening. So it makes me feel both fun and daring. It’s part of their matte range of pencils but doesn’t dry out my lips. I like being able to rub my lips together and over each other but battle to do this with matte lippies without it feeling chalky. So the finish isn’t completely matte where I can’t do that which is great. The colour fades at a decent amount of time – I’d say I touch up about twice during the day, which I don’t mind because the colour doesn’t completely disappear, just wears off slightly. Many of my Instagram followers ask me whenever I wear this shade what I’m wearing so it’s definitely my most popular lipstick colour. There you have it, my secret’s out. 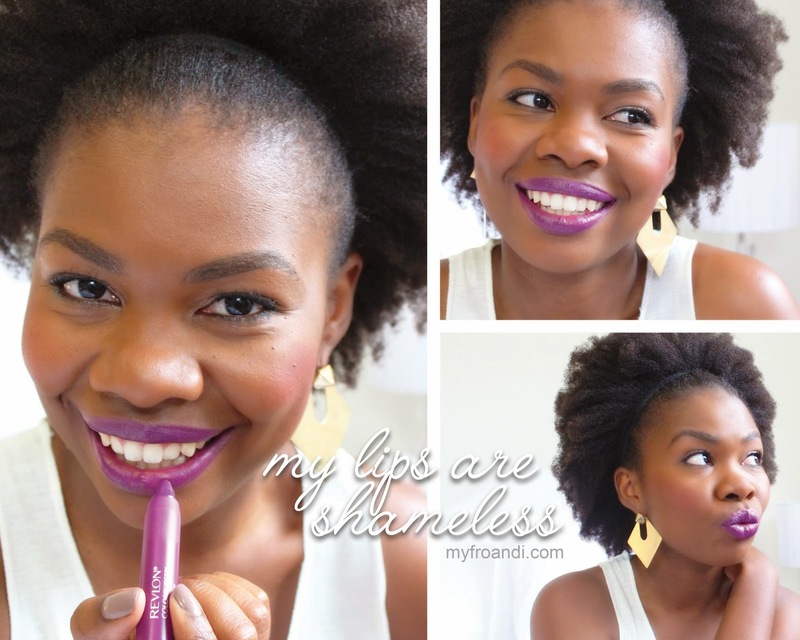 I get my Shameless from Dischem or Clicks (it’s a tough shade to find in Jozi, not sure why) for R120 – R130.